Will there be a fourth season of Rick and Morty? According to SlashFilm, Adult Swim is still in negotiations for the TV show’s next season. 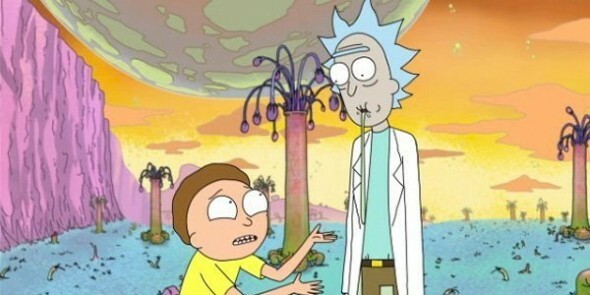 From Dan Harmon and Justin Roiland, the animated series follows the adventures of Morty and his eccentric scientist grandfather, Rick. The voice cast includes Roiland, Sarah Chalke, Chris Parnell, and Spencer Grammer. Back in January, we reported that work hasn’t even begun on season four of Rick and Morty. Now, we know that’s because Adult Swim has yet to officially order the new season. It seems that “complicated” contract negotiations are to blame for the delay. What do you think? Are you a fan of Rick and Morty? How long will you wait for season four?